She recently conducted an interview, entitled “The Many Voices of Lauryn Hill” with NPR’s Zoe Chace. 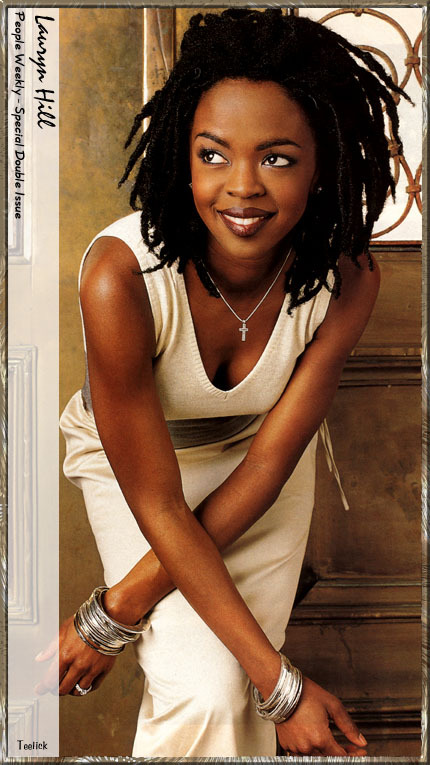 Hearing her voice on the recording–so strong, thoughtful, and authoritative–reminded me of everything that I love about Lauryn. The Miseducation of Lauryn Hill is one of my favorite albums of all-time. Miseducation came out in 1998—I was in middle school. It spoke me then and as I grow older, the album continues to speak to me in different ways. It is timeless–a classic album. I love this interview because it dispels the rumors. Lauryn is healthy, happy, and enjoying life (To listen to the recording, hit next button below and Lauryn’s interview is the second option). …and there is a lot more where that comes from. Read the rest of the interview here. Ahhh, this gives me great hope for the future. Whenever you are ready, Ms. Hill, until then, I’ll be waiting patiently. You are currently browsing the NPR category at That's So Deep.